Scottish ministers have postponed plans to restore freedom of information rights to thousands of housing association tenants, prompting accusations of “broken promises”. Government officials have disclosed that there has been “slippage” in the timetable for extending freedom of information (FoI) law to cover Scotland’s 160 housing associations. The planned implementation date of 1 April 2019 “will not be met”, officials told a recent meeting of the Scottish Public Information Forum in Dundee. The change was originally promised in 2002, then scheduled for 1 April 2018 but delayed to 2019. Since 2005 at least 15,000 households have lost their rights to request information from their landlords since ownership of their homes was transferred from local authorities to housing associations, known as registered social landlords (RSLs). Campaigners, backed by successive Scottish information Commissioners, have been pressing successive governments to restore these rights. But housing associations have resisted the move, expressing concerns about costs and timescales. The current government has agreed to extend FoI law to include RSLs, but has now put the implementation date back twice. Officials have also suggested that information rights may not be extended to RSL subsidiaries providing factoring, nursery or other services. The Campaign for Freedom of Information in Scotland (CFOIS) and the trade union, Unison, have now written to the parliamentary business minister, Graeme Dey MSP, protesting about the delays. “We regret that promises made, and accepted in good faith by ourselves, have been repeatedly broken,” the letter said. It argued that all RSL subsidiaries should be included “to make the enforceable right to access information robust”. CFOIS convener, Carole Ewart, attributed the delays to “broken promises” by successive governments. “This is a story about empowering people to exercise their human rights,” she told The Ferret. 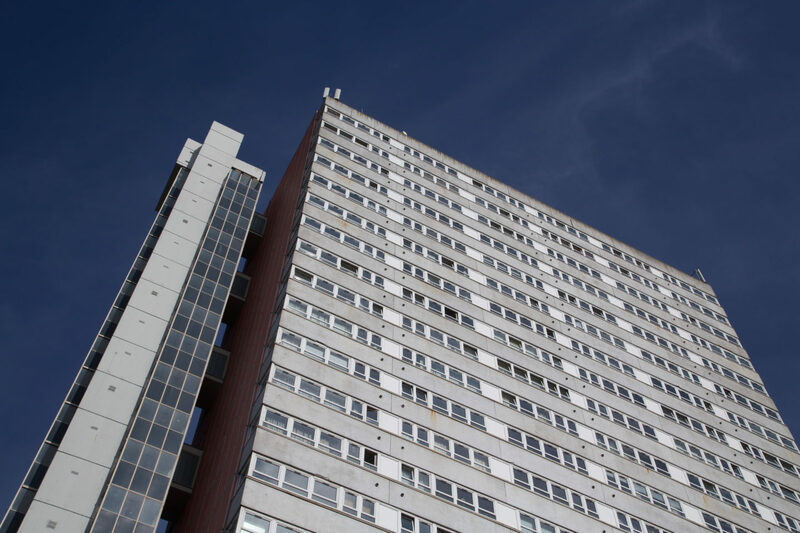 FoI law would give housing association tenants and prospective tenants rights to request information on rent levels, repairs and waiting lists. Council tenants have such rights as local authorities are covered by the law. Unison warned that FoI had been undermined by the outsourcing of public services such as housing to other bodies. “The Scottish Information Commissioner said that information rights should follow the public pound – Unison agrees,” said the union’s Scottish secretary, Mike Kirby. The Scottish Federation of Housing Associations (SFHA) has been lobbying ministers to delay the implementation date to 2020 and to limit its application. “SFHA has asked that enough time be afforded to the sector to allow for effective implementation,” said head of public affairs, Sarah Boyack.